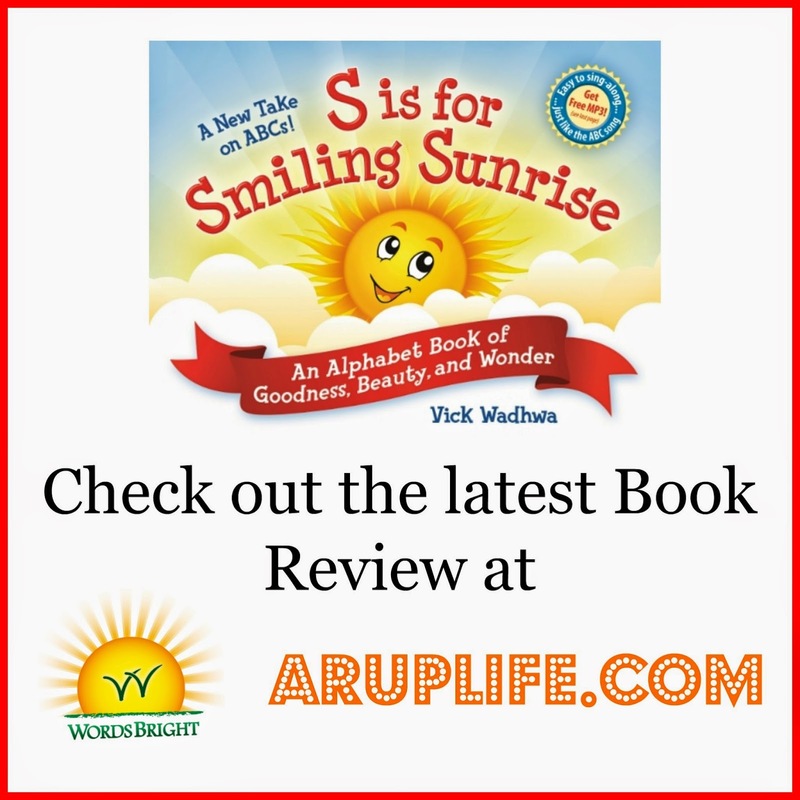 I have a sweet abc-learning book from WordsBright to share with you today. S is for Smiling Sunrise by Vick Wadhwa is a hard bound, colorful book that goes through each letter of the alphabet with pictures. On each page there is a letter, picture and a little rhyme to go with the two. The rhymes are upbeat and encouraging - perfect for our little ones! My four year old has really come to love reading books daily with me. This wasn't the case a little over the year ago but we worked on it and his love has really blossomed. I showed him S is for Smiling Sunrise and he was super excited to read the book with me. Each page had pictures we could talk about which really added to the engagement of the story. At 4, Jace knows all his ABCs but he still likes showing off his knowledge of them and seeing them in his school time so this book was still a perfect fit for him. We have read through this book a few times and listened to the mp3 song (a free download on the site). After we read it the first time my little guy opened the book to the first letter - A is for Artwork and asked if we could do that. Naturally, I said yes and so we pulled out the art supplies and easel and he set to work. 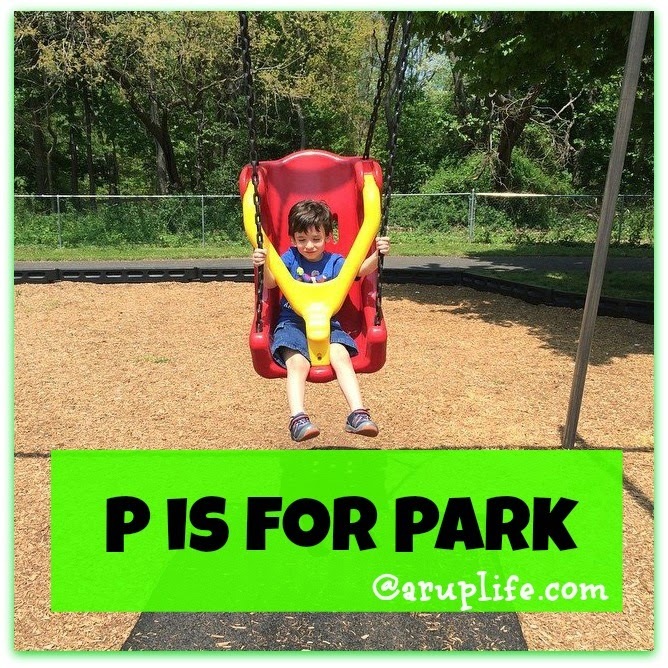 That is the beauty of this book, it leads to a lot of possible activities - like A is for Artwork or P is for Park and Playground. I had hoped that would be the case - and it was pretty neat to see that Jace came up with the same idea! 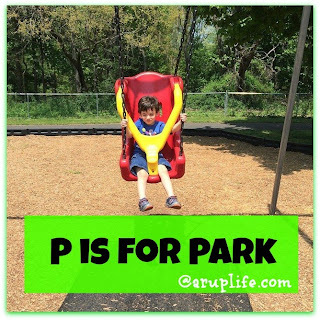 I loved this book and I loved how we easy it was to use as a launching ground to do other activities. Yes we read the book but it can be and was so much more for us! The pictures were cute and author Vick Wadhwa did a great job coming up with a few sentences for each letter/picture. I didn't have the time to use this book for memorizing but it would be great for that! We all know that little kids have the most amazing ability to memorize poetry and these short sentiments would be perfect! This was really a fun review for us and something we will continue to use in the future. Be sure to visit WordsBright - they offer a free MP3 download song, a parents and a teachers guide. In addition to that is a downloadable poster for the W is for Words page. You can also see a peek of the inside of the book! 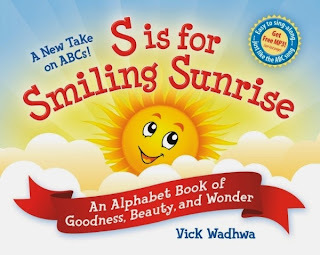 Click on the image below to see what the other Crew Reviewer's are saying about S is for Smiling Sunrise!